Consider giving your favorite pistachios as a gift! We will make customized gift packages. Call us at 1-800-368-3081. 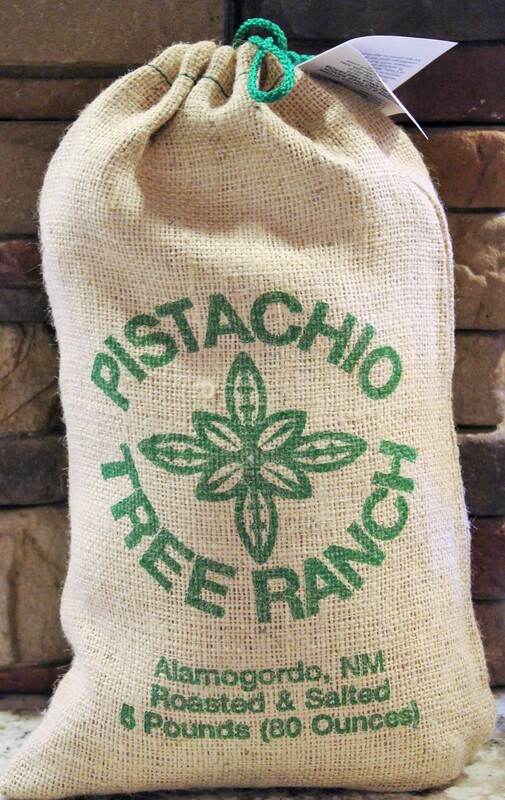 Our pistachios either in shell or shelled in a poly bag placed inside a burlap gift bag. Customize yours with your business card or logo. Call 1-800-368-3081 and ask for Clarissa.